Craftier Creations: Clearance Rack has been updated! Hurry!! The clearance rack has been updated. Lot's of new items have been added. 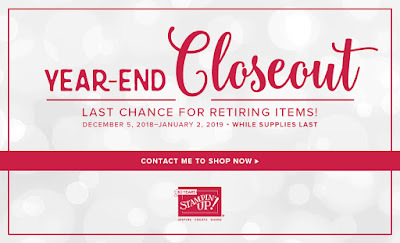 We also still have the year-End Closeout going on. Remember everything is while supplies last. Here today gone tomorrow. Click here for Clearance Rack! 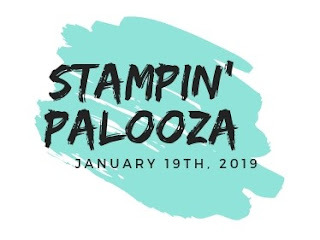 Don't forget to sign up for the the Stampin' Palooza or the Stampin' Stay Retreat.